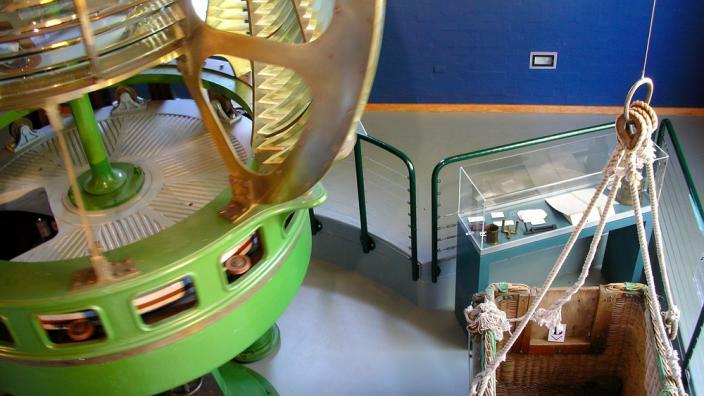 A two minute walk from your Hanover Bay apartment is the WA Museum, where long-term collections, such as the Lighthouse Exhibition, are displayed. The centerpiece is the Eclipse Island Optic, consisting of three glass lenses, each three metres high. The optic rotates silently on its bed of mercury and lights up the building. A must see.